For this particular project, The Billington Partnership worked with one of the top interior design companies in the UK. 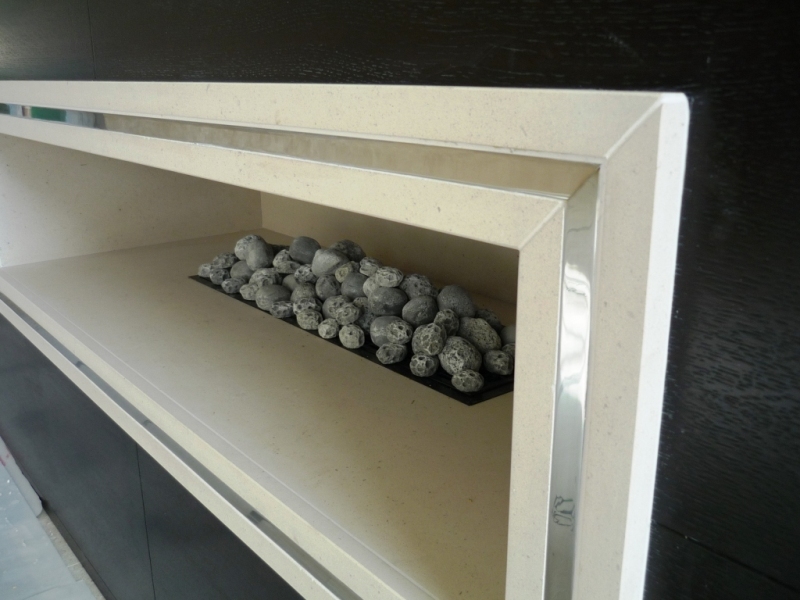 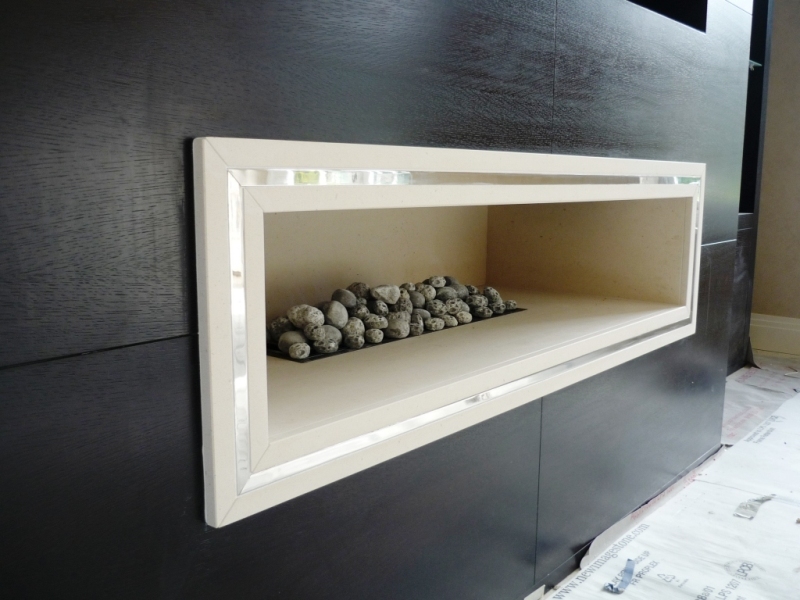 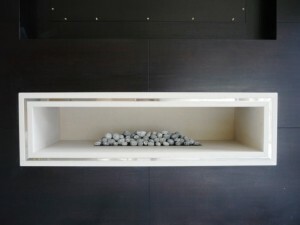 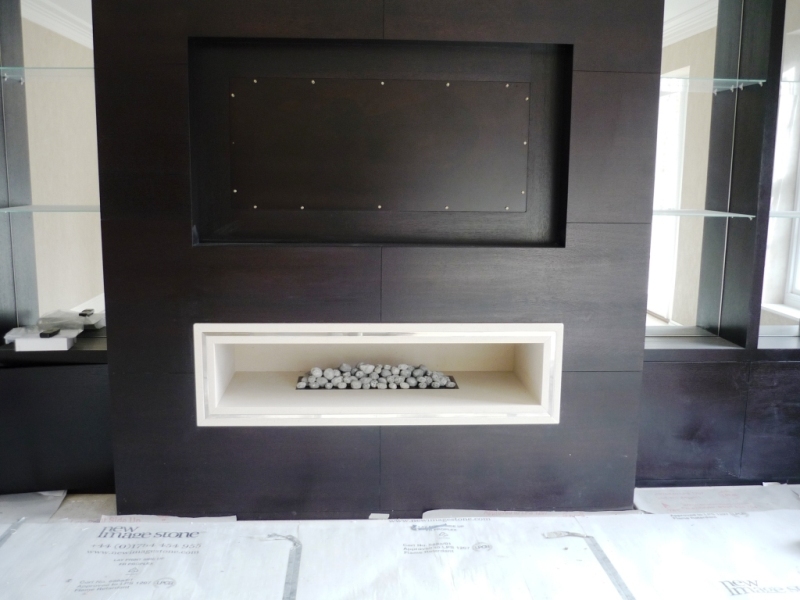 It was our responsibility to install a stunning, designer hole in the wall fireplace. 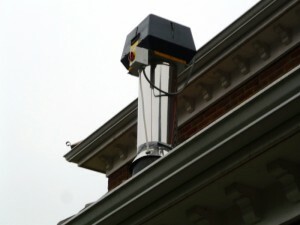 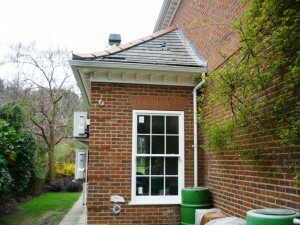 In addition we fitted a completely new fan flue system. 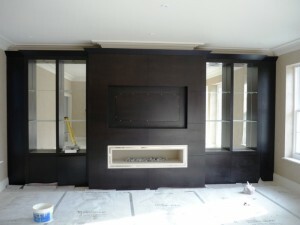 For the entire project we worked closely with the designer and the contractor as well as the furniture designer. This ensured that everything fitted perfectly together. 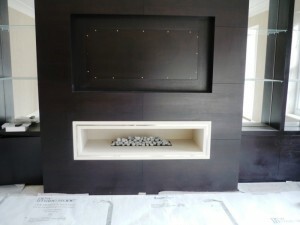 The positioning of the new fireplace was to go on a wall with no chimney. 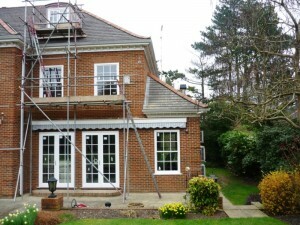 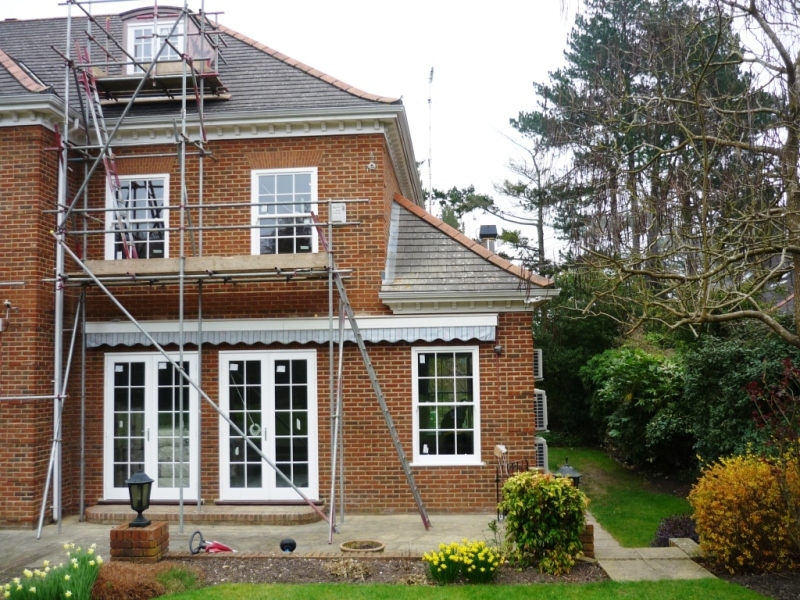 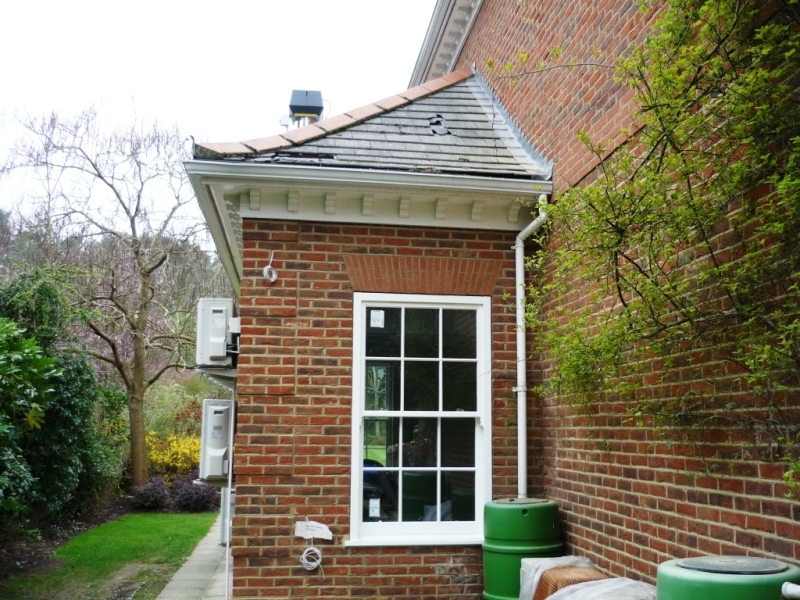 Firstly, therefore, we had to fit an Exhausto fan flue system with twin wall flue and steel gather. 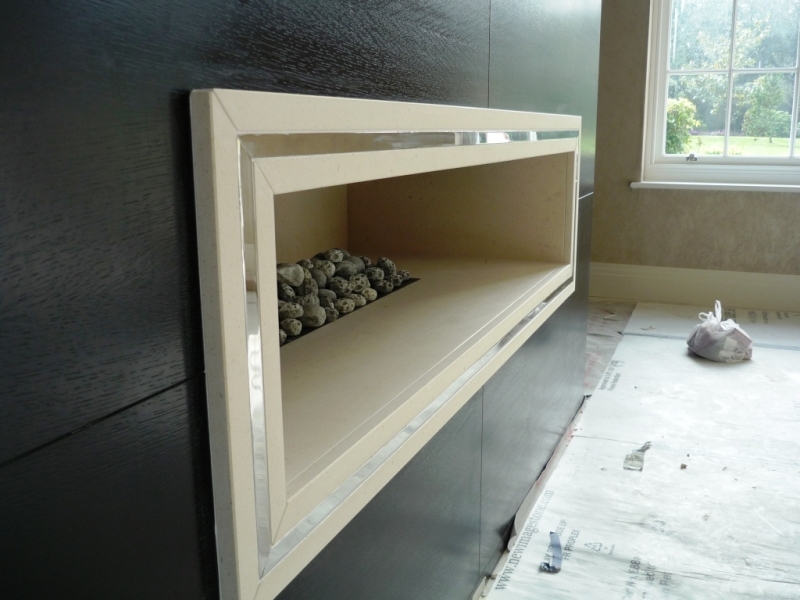 Then, as soon as the furniture unit had been designed and built, we completed our work and fitted the limestone designer hole in the wall fireplace. 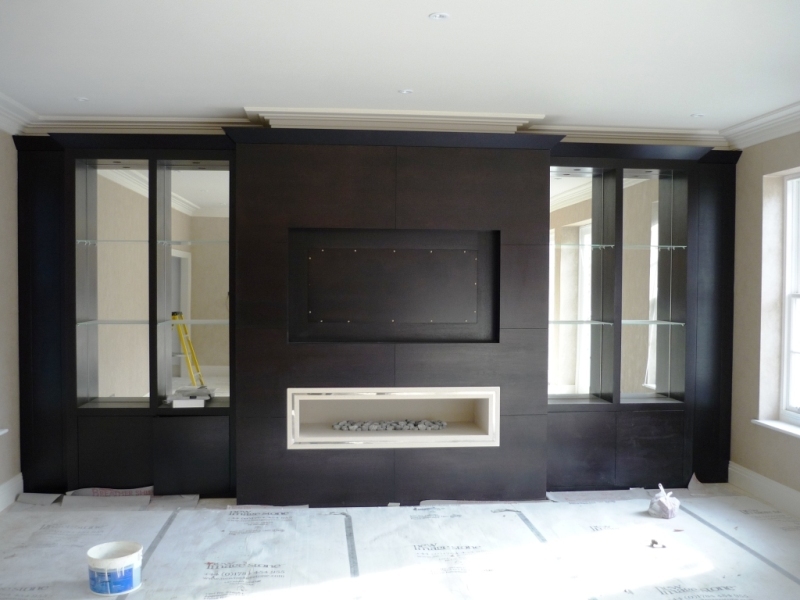 The images show the work undertaken and the stunning fireplace in situ.